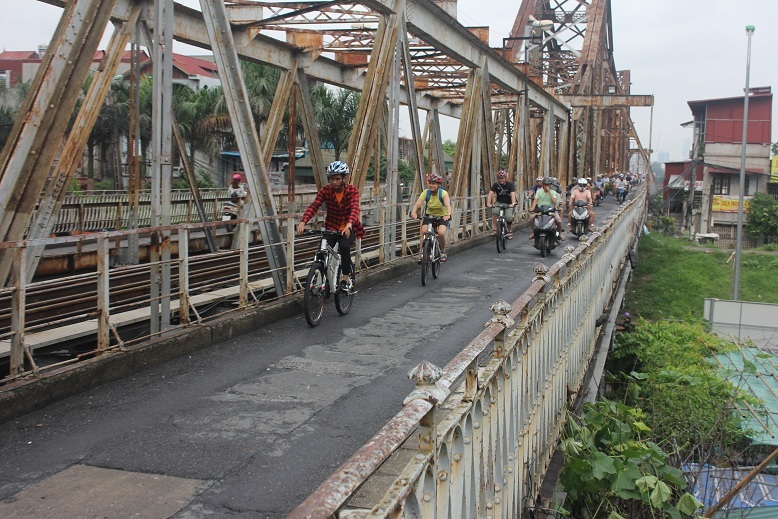 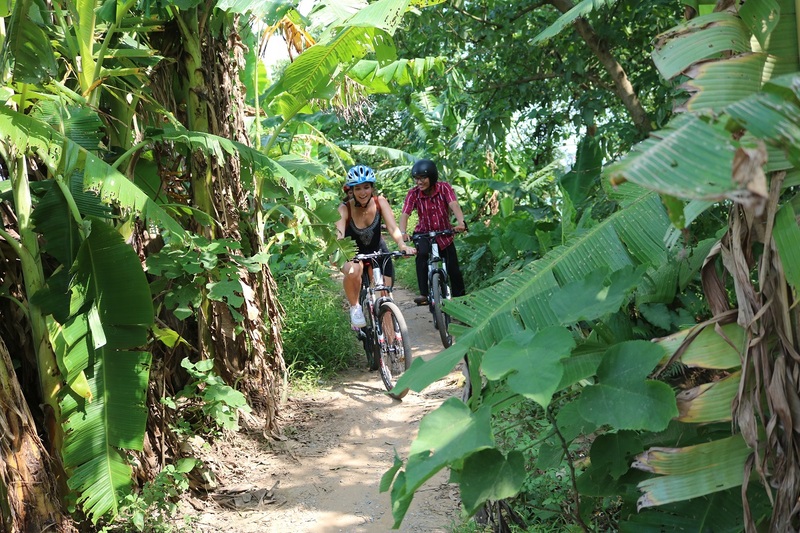 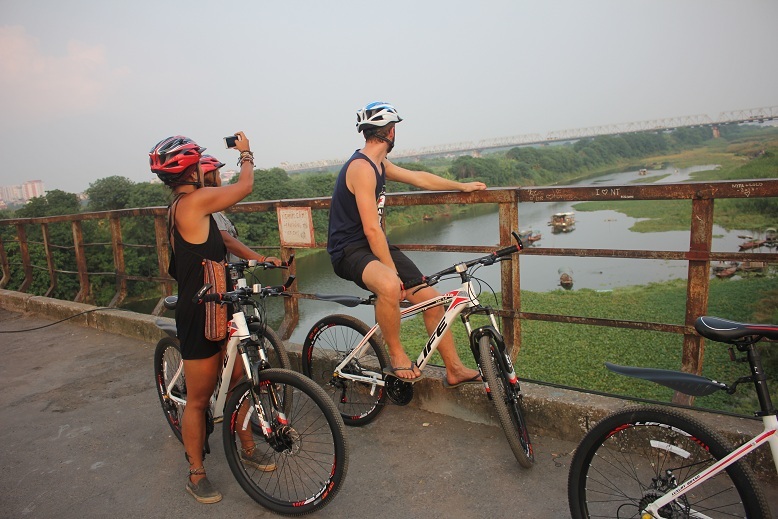 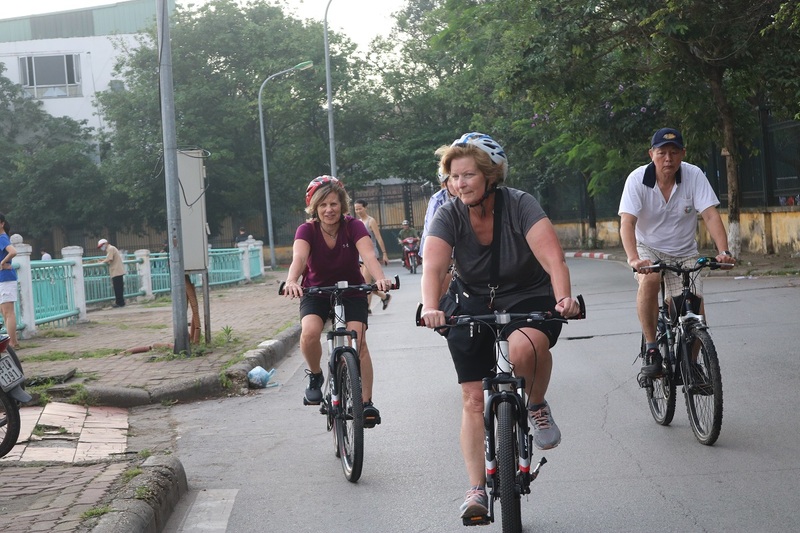 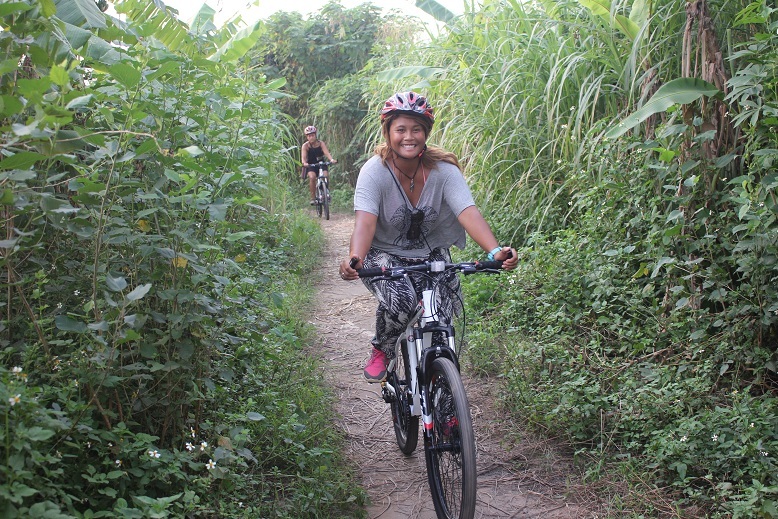 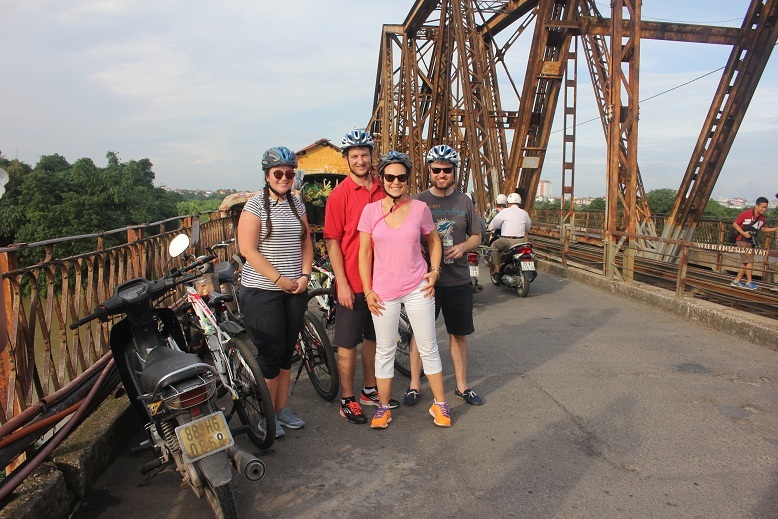 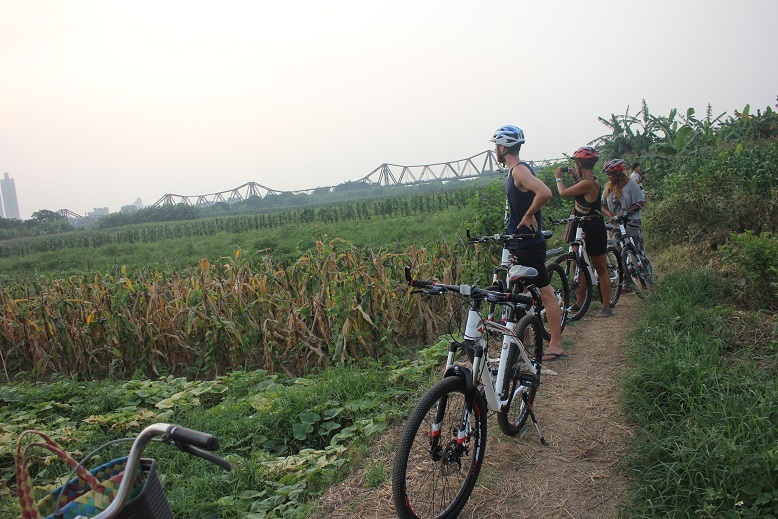 Tour includes: Helmet, Hight quality of bike , English speaking tour guide, lunch, all entrance fees & cold water throughout, free pick-up and drop-off, rain poncho (if needed), pictures from your tour, lots of fun. 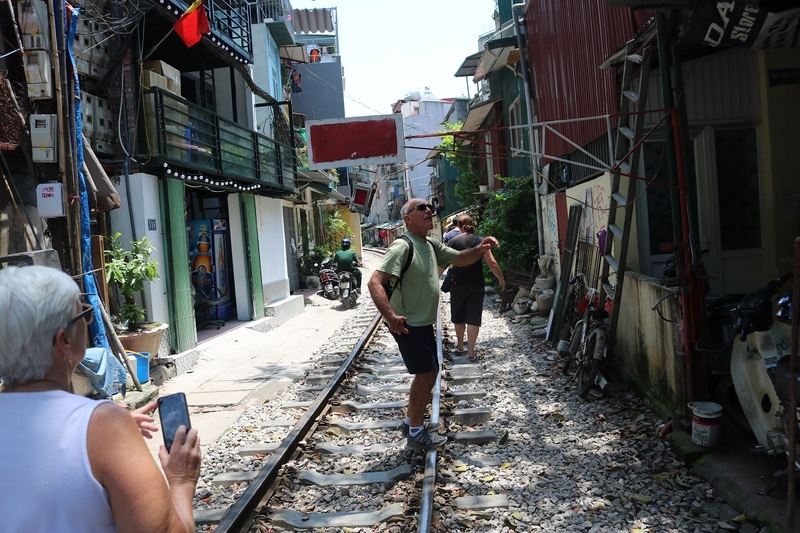 you have ever seen before. 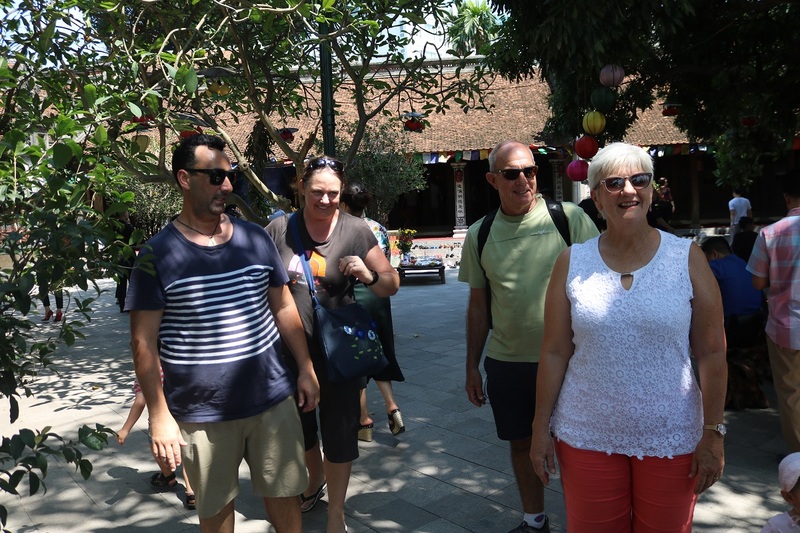 Our incites and local tour guides mean that you will see much more of the city than you could see by yourself. 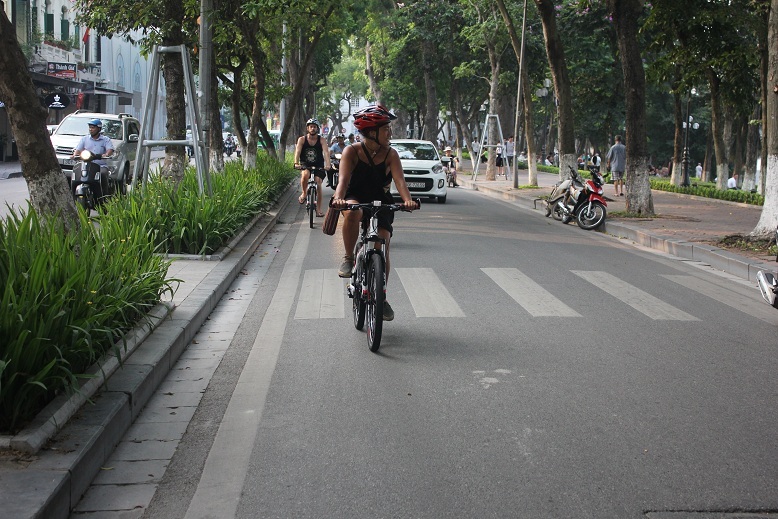 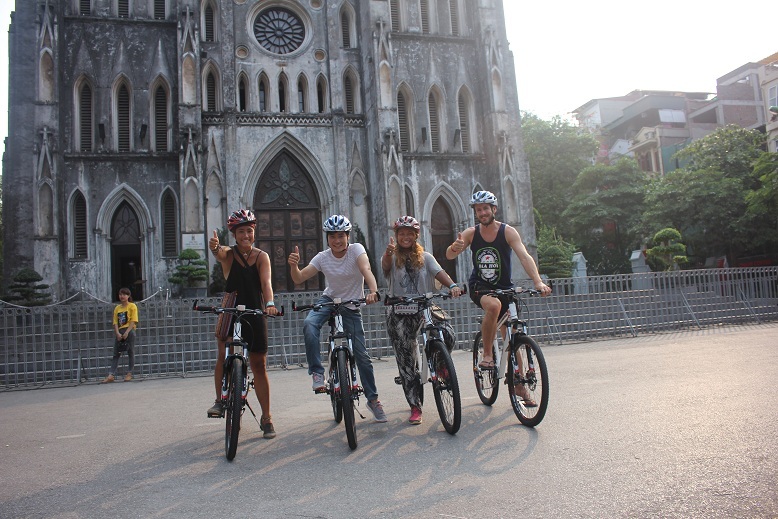 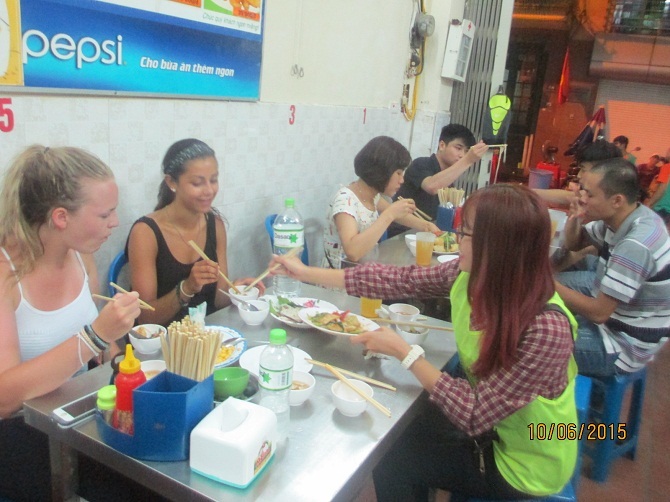 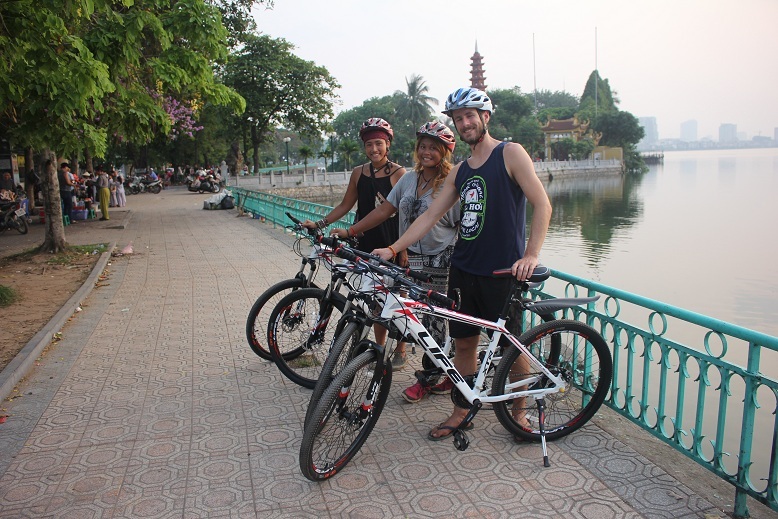 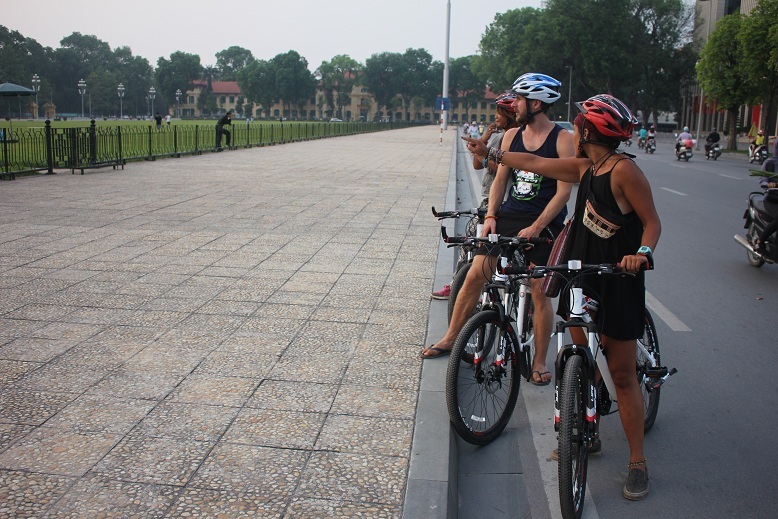 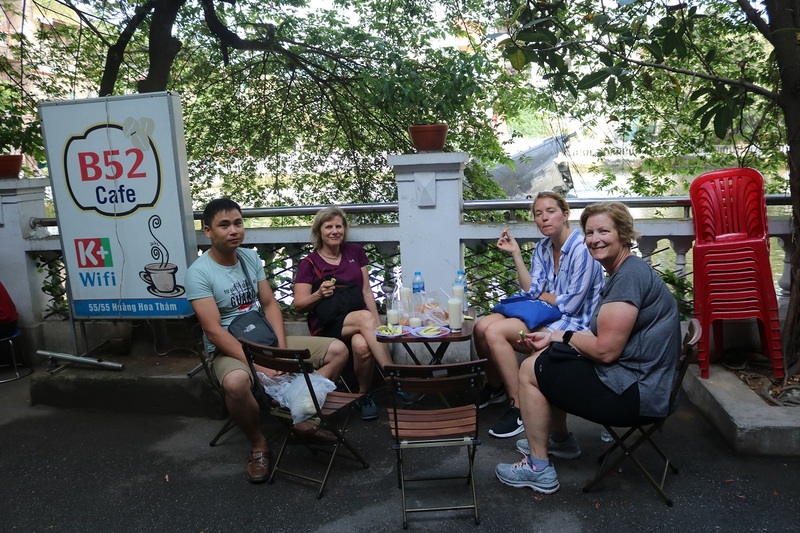 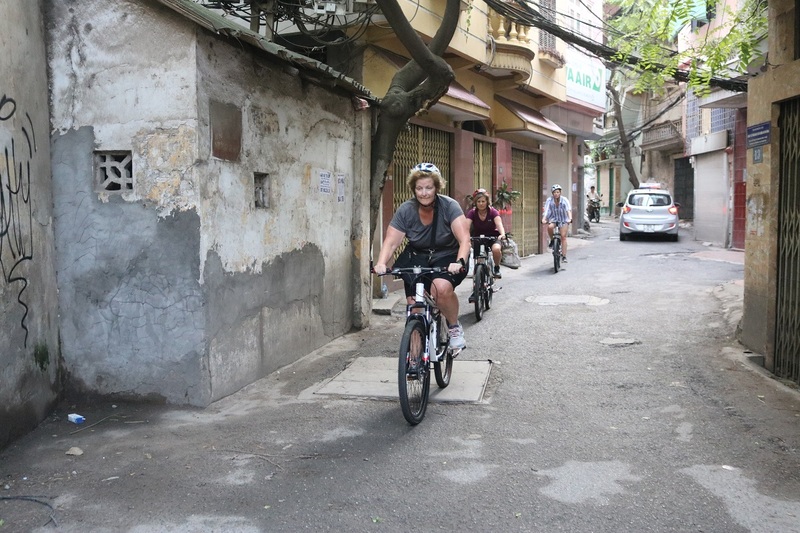 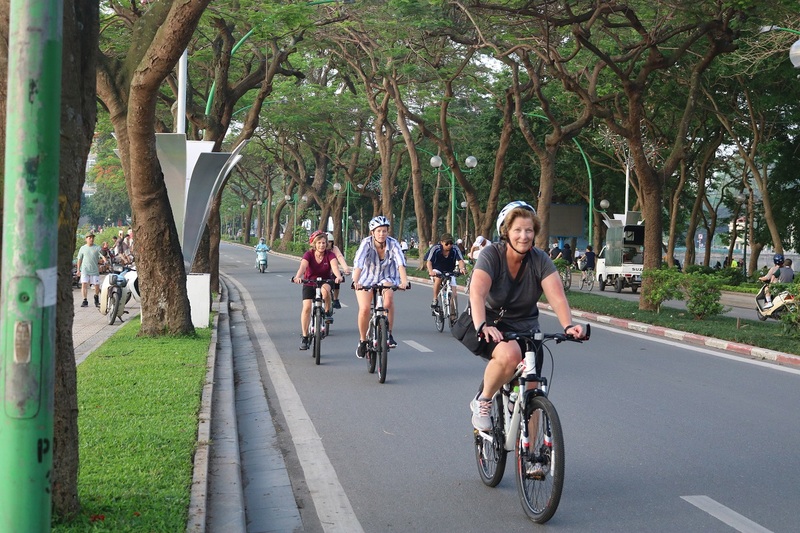 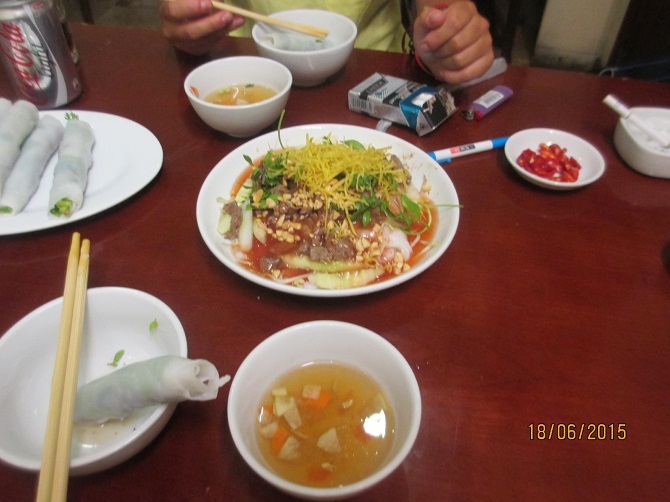 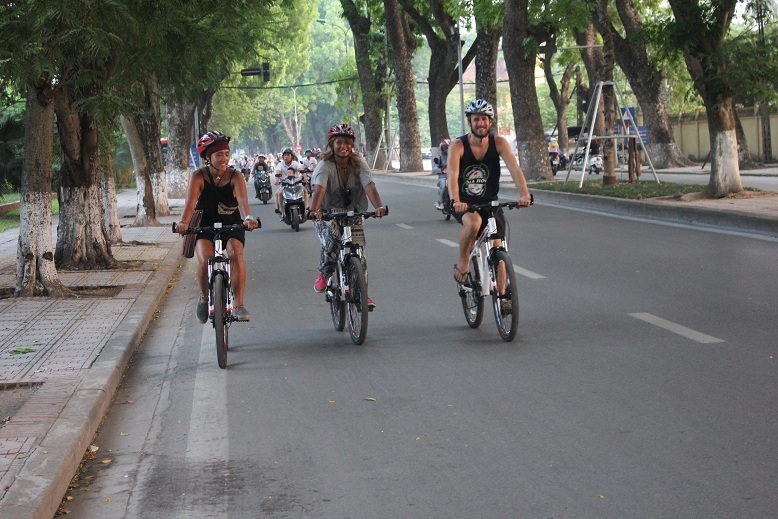 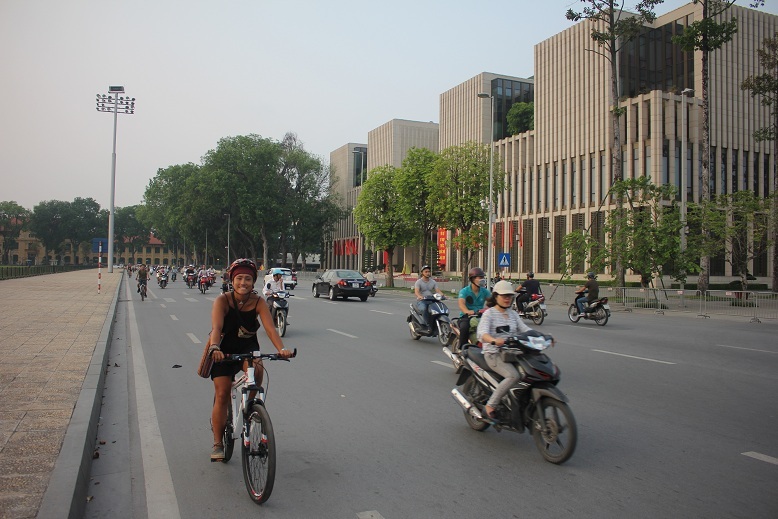 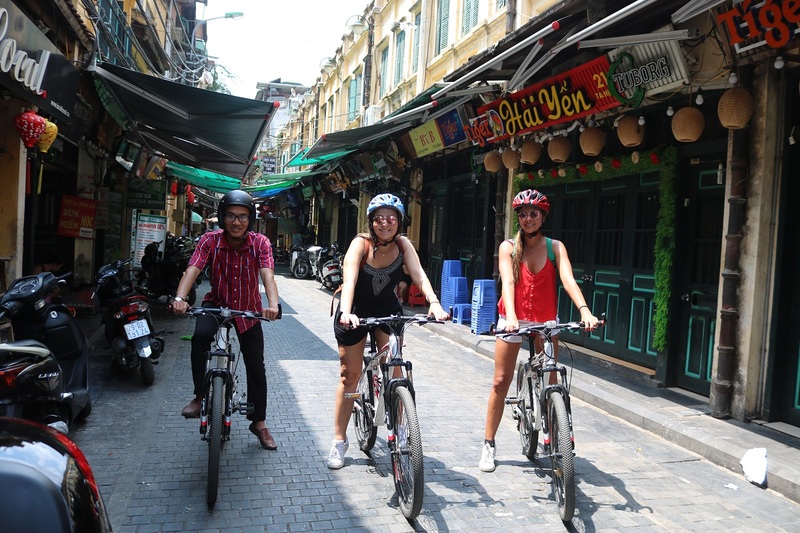 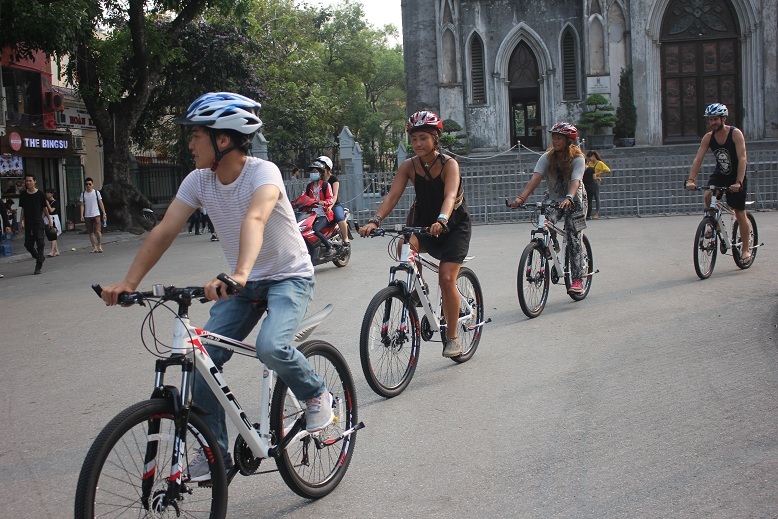 On our short tour of Hanoi we will take you around all the must see landmarks of Hanoi, and then away from the busy streets and give you an insight into the History and the culture of this great city.